Your tax deductible donation today can help support these wonderful children in their quest for quality education. Your donation will ensure that they have the adequate books and supplies they need to attend school. Your donation will also help Acts of Wisdom to ensure each teacher has the adequate material to teach their students. 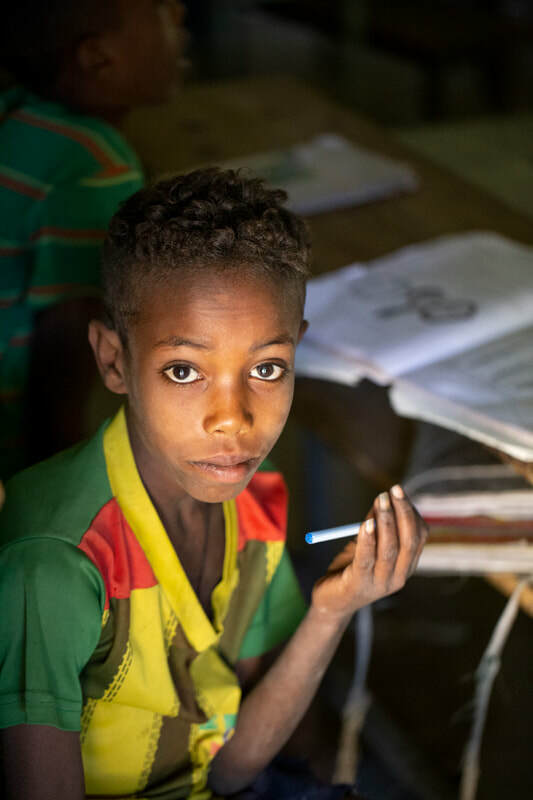 Since 2014 we have helped to deliver over 5000 school books for children in rural Ethiopia. Our children's test scores improved by 90%, with some grades achieving 100% on their exams. We also helped teachers obtain quality teaching materials for their classrooms. Dropout rates have fallen from 35% to .9%. We are making a difference! NOW YOU CAN HELP ACTS OF WISDOM WHEN YOU SHOP AT AMAZON! Just use this unique link and a portion of your purchase automatically comes to Acts of Wisdom. Use this link: Amazon.